Company seeks to lead scaling of the white-box ecosystem. 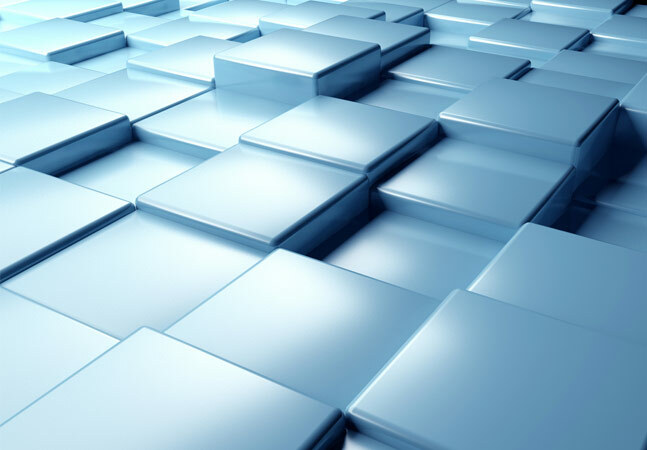 More extensive use of "white-box" hardware decoupled from software -- a central tenet of the young software-defined networking (SDN) movement -- is being championed by SDN leader AT&T. 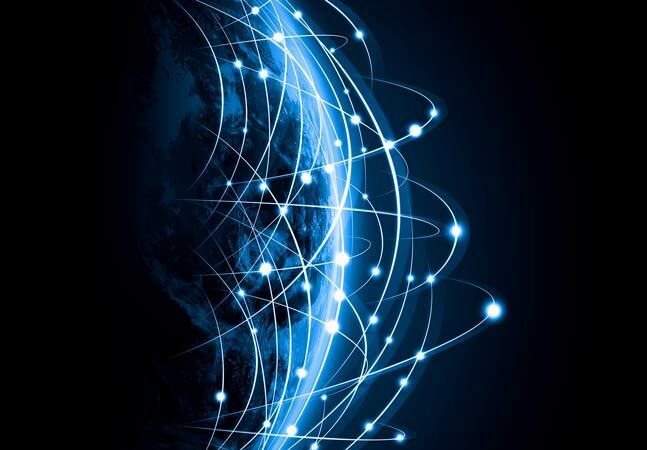 The telco last week published an extensive blog post examining the benefits of white-box hardware and detailing how service providers need to get involved to scale the white-box ecosystem. 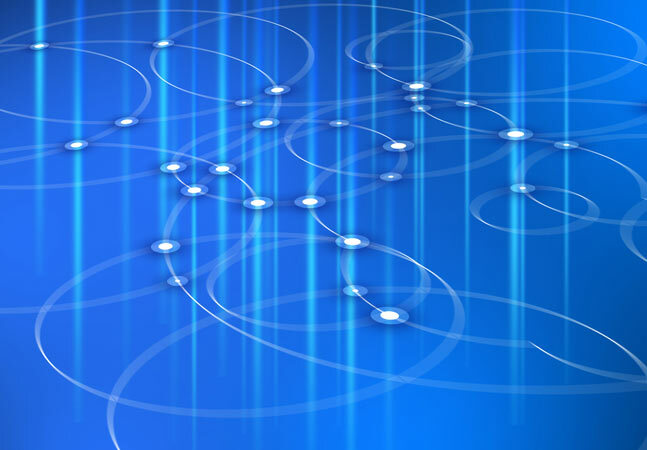 As SDN and network functions virtualization (NFV) movements mature, their concepts are typically being implemented by large telecommunications providers first, with more mainstream enterprise adoption following. "We think white box will play a big part in the future of our industry," AT&T said. "Our goal is to help this ecosystem grow in a way that benefits everyone." AT&T has been a prominent player in espousing SDN and NFV and has been eating its own SDN/NFV dogfood with an immense network transformation project leveraging the nascent technologies. The company noted that there was "a bit of a chicken and the egg problem" in the adoption of a white-box ecosystem by service providers, resulting in timing issues based on the providers' comfort level with the new approach. Nevertheless, the company sees a future of white-box hardware running SDN- and NFV-powered software. [Click on image for larger view.] 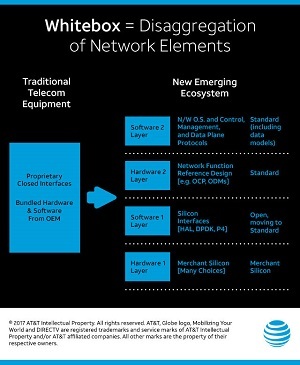 The White-Box Ecosystem (source: AT&T). "Early adopters are well down this path," the company said. "AT&T is one of those earlier adopters. 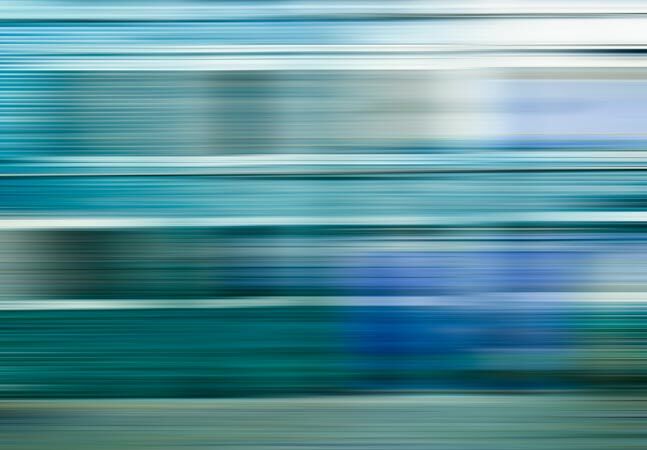 Timing questions aside, there is no doubt about the eventual direction for the industry and the emergence of white box as a major design element in new SDN networks for service providers." AT&T said it in the coming weeks it will publish a whitepaper about open architectures for white-box network OSes. "Thought leadership is necessary for success," the company said. "We will be open about our direction and efforts in this area, and we are seeing early indicators of progress that are encouraging."